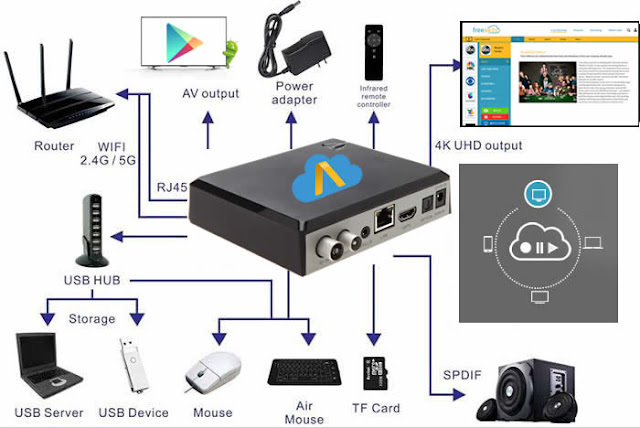 NBC, Fox, The CW… and record shows, locally or to the cloud, just as easily as a good old VCR but with the newer capabilities of TV 4.0 made available by CloudAntenna, they can watch their shows anytime, anywhere. About CloudAntenna. Designed and developed by FreeAir.tv, a San Diego-based company founded by Vlad Kroutik. CloudAntenna allows consumers to watch and record Live TV channels anywhere and anytime with FreeAir.tv service and powered by Android TV. CloudAntenna is available for pre-order now till January 15, 2016 at http://bit.ly/getcloudantenna. Here is an article about whatsapp spy software. Hope you will find it helpful. We install and repair DSTV in Durban and we cover the whole of Pinetown, so it won’t be problematic for the natives to get in touch with us anytime. Wow, nice update about the cloud antenna. I also gathered some information from the www Roku com link which is really useful. Thanks to provide a useful review. It is very useful for all the roku users.